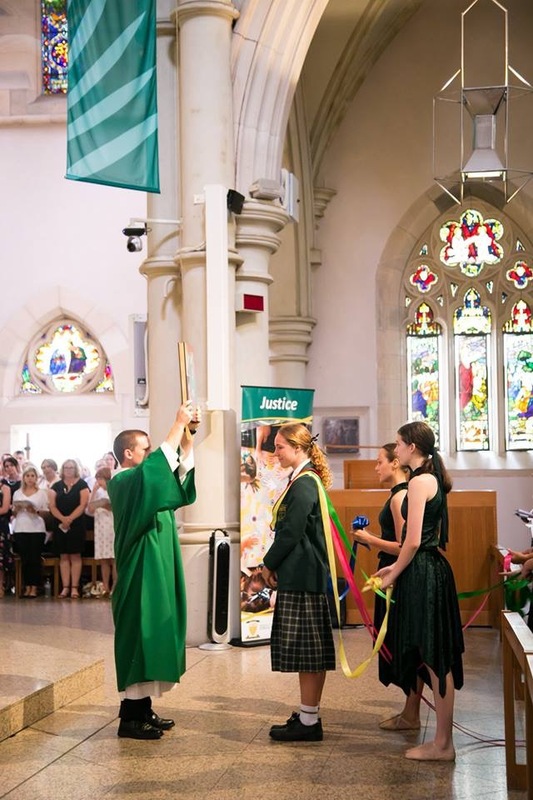 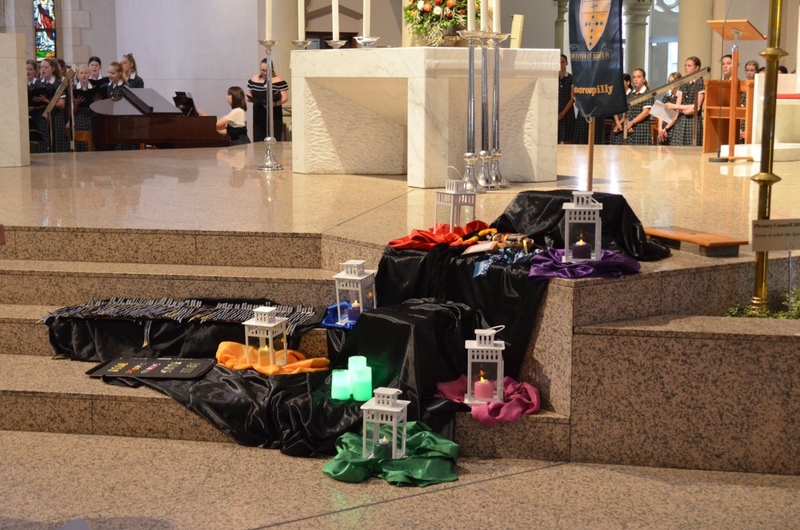 Students, staff, those involved in Kildare Ministries and a number of Brigidine Sisters recently gathered in the Cathedral of St Stephen in Brisbane to mark the beginning of the school year and to celebrate the 90th Anniversary of Brigidine College, Indooroopilly. 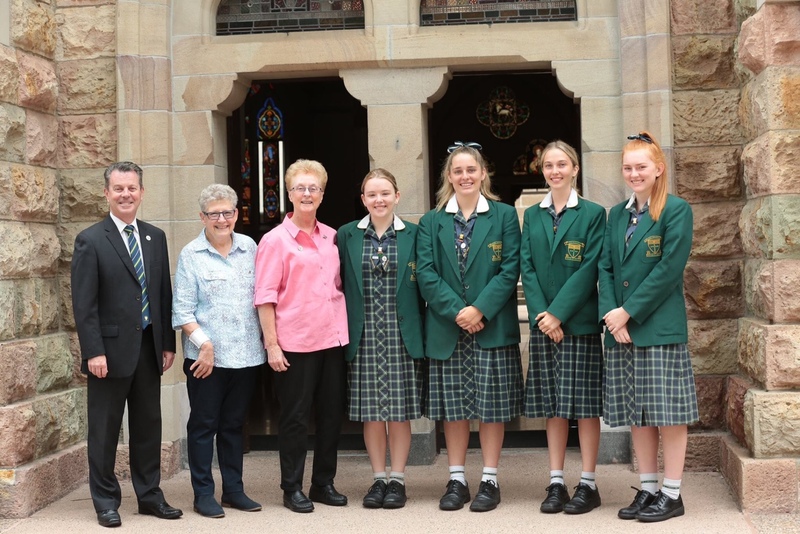 This was a significant opportunity to acknowledge the legacy of the Brigidine Sisters as well as the generosity and support of generations of families, students and staff who have contributed to the life of this wonderful educational community. 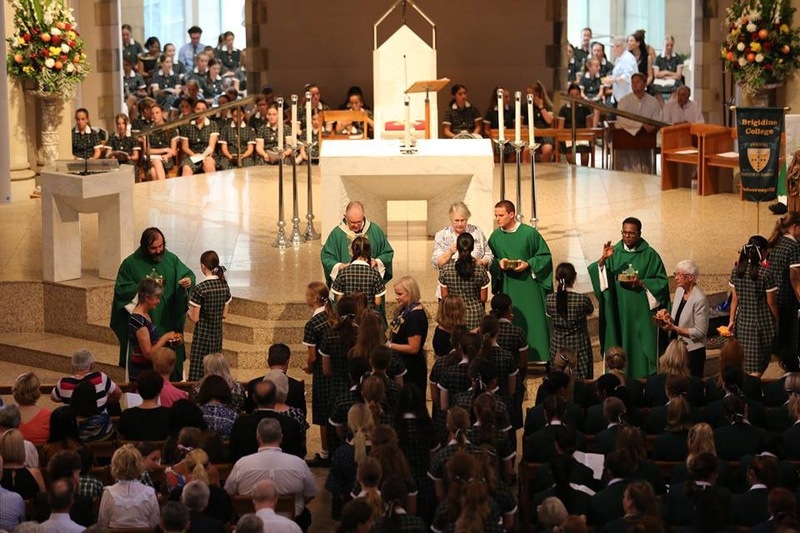 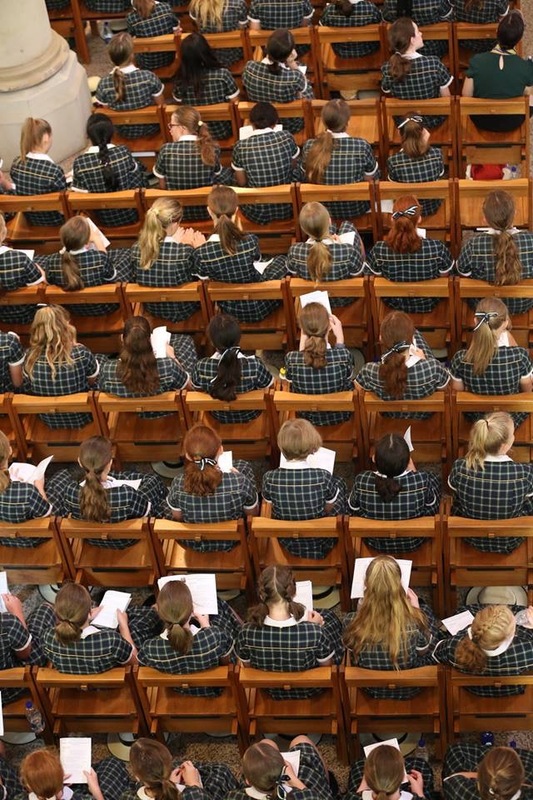 Congratulations to all involved in this occasion and in the ongoing ministries at Brigidine College!